Currently, the best strategies to attract followers and generate visibility in your publications on the Internet is to use the most popular current social networks in order to share content related with news or new products from a company or business. One of the social networks that have achieved the most visibility in the last years is Instagram. 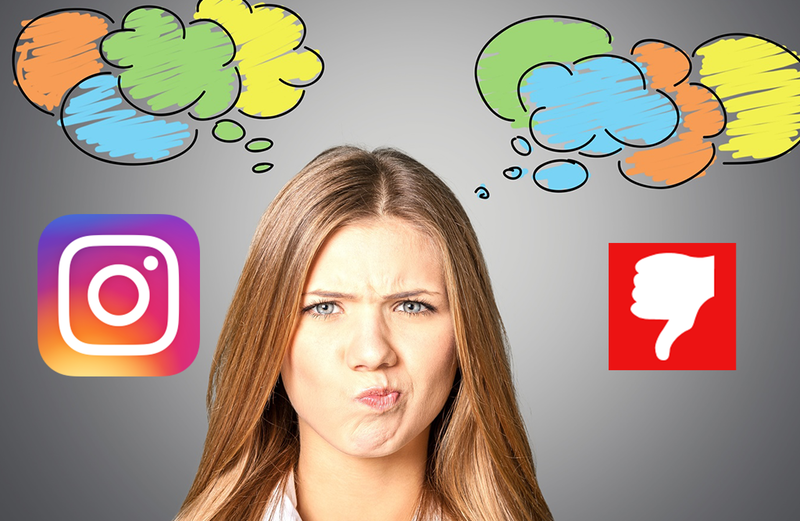 Even though it started as a simple application where images were uploaded and it was possible to install filters to improve the lighting or change the color, improvements were made over time by creating new filters and the implementation of a new function similar to Snapchat in which (Instagram Stories), short videos or gifs were added that only lasted published 24 hours and were limited to the contacts that could see them. Instagram also created a series of labels that could be placed making it easier to find images related to that tag, which they called: HASHTAG. A hashtag can be a word or phrase made up of letters, numbers and/or emojis that are written together (without spaces) and begin with what is known as the cat or number sign (#). These hashtags serve to organize published content for the social network. By clicking on a hashtag, you can navigate through the publications that have been tagged by it. 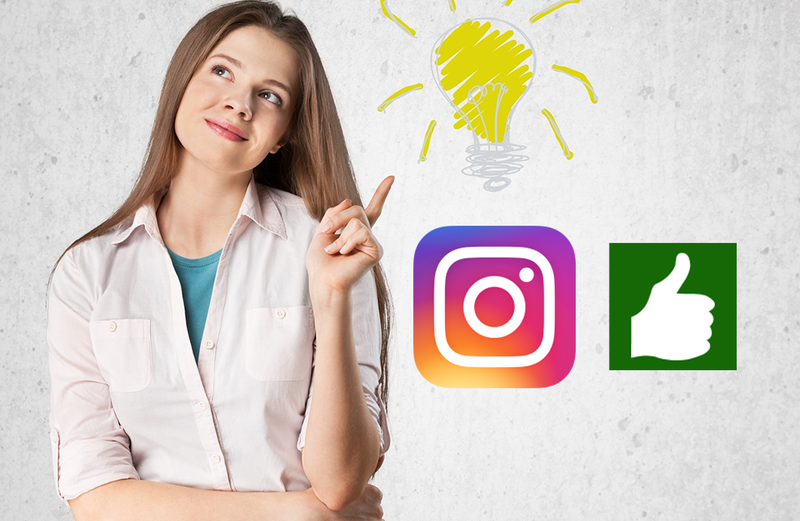 Although it is not necessary to write them in each Instagram post, doing so will help make your publication more popular among those interested in the topic. In different social networks such as Twitter, the hashtags also serve to position content in a discussion. In similar sites, they work as tags in discussion forums, or even a certain hashtag is used for news events so that all interested parties can access the updates of this event in real time. How and when does it help to tag your posts? Hashtags are ideal to discover content and new accounts to follow. A good hashtag or a good combination can expose your brand so it can reach a larger, more specific audience. Meaning, an audience that becomes potential clients. The more popular your Instagram account is, the more opportunities you have in obtaining more followers, have more likes and increase interaction with interested parties. Connect with clients – You can publish a new product image and know the opinions of your clients with the help of a hashtag. Users find your product faster and can give you criticisms that can help you. You can also create a contest based on a tag or hashtag and attract new followers. Reach a new audience – One way that users find new attractive information is through a hashtag. Using hashtags related to your product increases the audience so they can find your publications through a search on this network. Learn what your followers like– Many users share images of your business because they can tag where they are at a particular moment. As we see what they share, we learn about their likes and dislikes. Generate Sales – Taking good photographs of your products is easy on a visual platform such as Instagram. A report of the Shopify platform found that on average, the price of a referred sale on Instagram is $65, while Facebook is $55 and Twitter is $46. As you can see the benefits are many when you use tags or hashtags properly on Instagram. Although there are accounts that seem to have been famous all the time, as time passes, they gain more followers and interactions in each publication, but it wasn´t always so. Many of these probably made several mistakes before finding the right strategy. 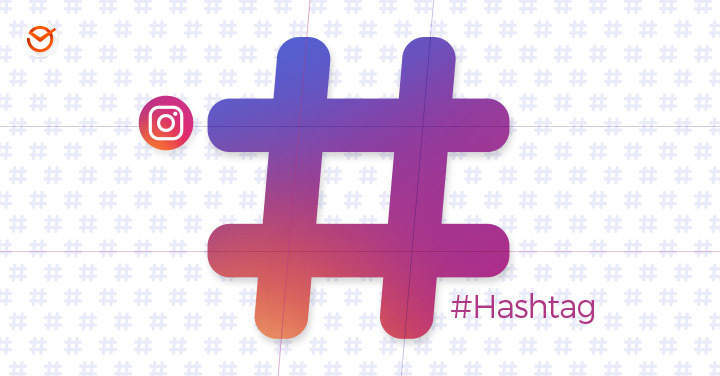 Here we share some errors when using hashtags on Instagram. We all have a contact on Instagram who adds hashtags such as #Love, #InstaDaily, or #InstaMood. These generic hashtags can generate more visibility in a publication, but it is quite probable that they only attract a certain type of followers who comment in order to generate more followers to your account. Meaning, these are accounts that only focus on having thousands of followers or on obtaining more reciprocal likes, that comment on all the pictures with generic hashtags and they do not care about the content. Be careful with these types of accounts in order to avoid that their comments distract from the content published on your account. It requires some time and patience to gain a good number of true and genuinely interested followers for your brand, so beyond creating content designed to win followers, try to publish interesting and quality content. Using more specific hashtags, related to your products, will not provide you with more visibility when using a generic hashtag, however the users that interact with you will be really interested in your brand. companies seek to attract more local followers in their publications using specific location hashtags. This strategy works for locally managed industries (for example, party photographers), as well as using hashtags like #wedding, #party, #photographers, etc., they can use relevant location hashtags for their location in order for clients to find them easily. Even better, if these companies have a specific hashtag for their brand, such as #Incredibleparties and add their location to let everyone know where these kinds of parties take place. If you want to continue increasing the number of followers interested in your brand, you need to investigate daily what your followers are paying attention to. Don’t stick with the same tags to share your content with. Look for tags that are generating and attracting the attention of your audience. Invest time trying different hashtags for your content and study which one generated more interaction as well as which one generated more real followers. The time invested in this simple task will potentially increase the reach of your publications. It is also important that the hashtags are added before you press the Publish or Share button. 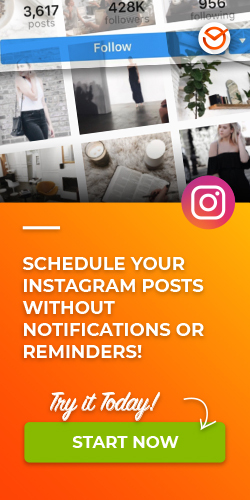 Remember that Instagram shares its content in real time and if you add tags or hashtags afterwards, this eliminates the opportunity to appear in different searches. If you tend to forget the hashtags that you publish normally, you can create a list with those tags that you must always use (such as the name of your brand or its location) and add in a separate section those that change constantly according to the product or service. Another recommended strategy by experts is to publish the first hashtags when you publish a comment. And once it is published, add a new comment with the rest of the hashtags. This way you make sure that your publication stays visible for a longer period of time. It´s possible that you don´t know where to begin tagging your brand publications, so here are a few tips to create the most popular content with high visibility. 1. Check the hashtags used by your competition. Regardless of whether those companies are more popular than yours, spying other similar companies a little can give you ideas about tags that you may not have known how to relate to your brand or you didn´t think of. From these ideas, you can create combinations that express exactly what you are looking for. 2. Check the hashtags used by influential people in the industry. If different celebrities publish content similar to that of your company, you can check the hashtags that worked in their publications. You don´t necessarily have to copy their ideas, but you can simply study them and be willing to learn from them. There are tools that help you search for hashtags related to your publication. For example, the hashtags search engine of Postcron, in which you put a word related to your publication and you can get unlimited amount of hashtags on that topic. 4. Use the Instagram finder. Write a word that is relevant to your brand in the search tag bar. Instagram will give you a list of all the hashtags related to that keyword as well as the number of publications that are tagged on it. But remember: a large number of followers can mean the possibility of reaching more people; however, if a lot of people publish about it, it is possible that your publication gets lost among all the others that are generated under that hashtag. With the combination of these strategies, we are sure that you will find the best option to use for your brand. 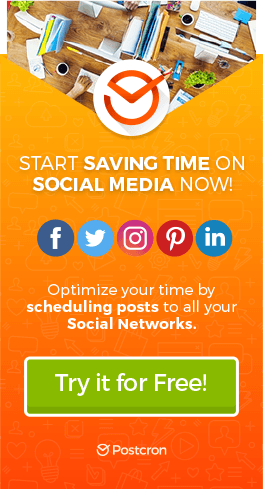 With so many companies linked to this social network, it is difficult to create new ways to reach your followers and add something new that has never been used before by other companies, so the best thing you can do to keep it original is to create your own from a combination of many. Remember that marketing strategies are also an important part of each company´s identity.